A bushfire that was threatening lives and homes near Harvey has been downgraded overnight. The blaze started just after 1.30pm on Sunday in Wellesley, with residents urged to evacuate their homes immediately. The fire has since been downgraded to an advice after firefighters managed to gain control of the blaze thanks to favourable weather conditions. 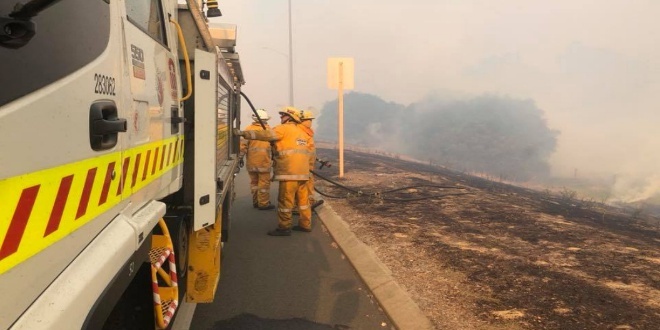 Fire crews spent the night mopping up, but residents bounded by Papalia Court, Ridgeview Way, Wellesley Road North, Marriott Road and Forrest Highway should remain vigilant. The fire burnt through 55 hectares of land.